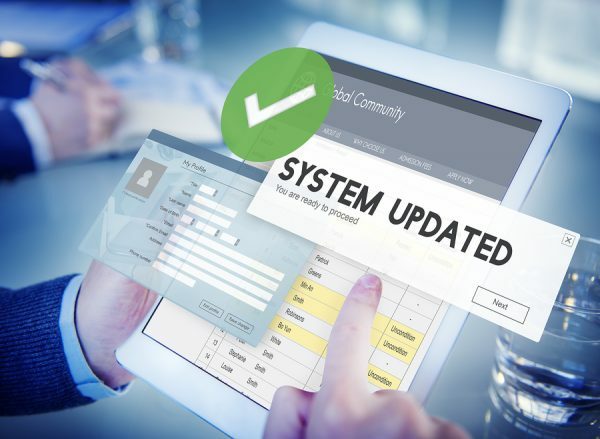 Custom Fields give property managers and landlords the ability to add more detailed information about their tenants, owners or properties that will be saved within the system. For example, when editing a renter’s information you can input a tenant’s car details and license plate number, along with their contact information, and rent amount. 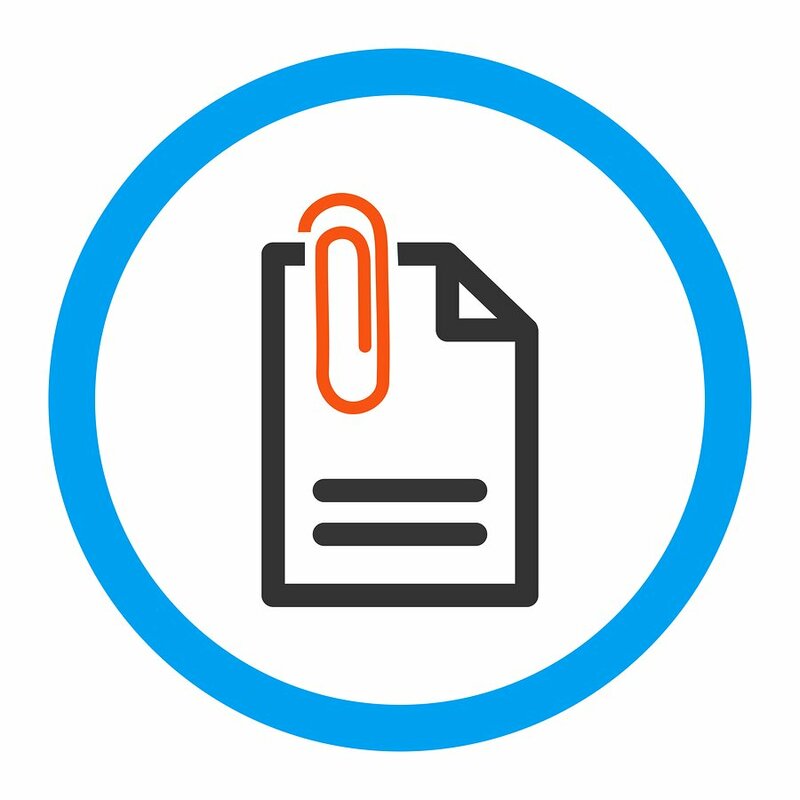 These details can later be pulled by the Forms Editor to create lease agreements and other forms that auto-populate with the Custom Fields data, saving you from manually entering the data – talk about a time saver! Rentec Direct users can add fields to Owner, Property, and Tenant details pages. Lawn Maintenance – You can include a yard maintenance custom field to note who will take care of the property’s lawn, tenant or owner. Appliances/Property Features Updates – You can include information about when major appliances or property features were installed or purchased. For instance, if you include a Roof custom field, you can include that a new roof was purchased for the property in 2015. This is useful information for Owner agreements. Mortgage Information – You can include information about the mortgage for the property, like the name of the bank or other finical institution, as simple reminders for yourself. Security Deposit Account Information – Some states require a landlord or property manager to share the bank name and address where a tenant’s security deposit funds are being held. A custom field for this information is a great idea because you can use the field to auto-populate with the correct information in lease documents or other forms created in the forms editor. Owner Information – Some states require a property manager to share the name and contact information of the property owner with the tenant. The new Custom Fields feature allows you to do just that, you can include an Owner Name custom field and Owner Address custom field (or whatever your state requires) and then you can use that information to auto-populate any forms created within the forms editor. The new Custom Fields tool allows account Administrators to add fields to Owner, Property, and Tenant records. Go to the Settings Tab and you will find the Custom Fields tool at the bottom left of the page. Click the “Add Field” button under the record type you want to add a custom field to- you will see options for Tenant Fields, Owner Fields, and Property Fields. Enter a short field name into the new input and save your changes. The shorter the better! Pro Tip: These fields will be available on forms, so field names must be unique to the record type. You will now be able to see your new custom field on pages where you edit records. Go to your Tenants Tab, right-click to Edit Tenant and look for Custom Info at the bottom of the page. The same is the case for Edit Property and Edit Owner functions. The edit tenant page also includes and area for you to include private notes under the Tenant Details section (The Edit Property and Edit Owner pages have a Private Notes section too). The private notes area is for information like “prefers to be emailed not called” or “works night shift as a nurse, so tenant can be hard to reach during normal business hours“. Some people will find they can easily keep pet information or car details about the tenant in the private notes section. However, the benefit of using Custom Fields is that you can automatically input Custom Fields data into your lease agreements or other forms created in the Forms Editor. Pro Tip: If you create a custom field it will show up on all your Tenant pages (or Owner pages or Property pages). So you want to have general categories that will be useful for all your tenants (or owners or properties). 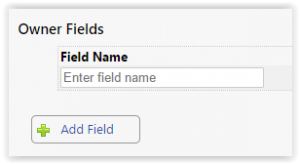 The custom field data can be pulled into forms created in the Forms Editor. When editing a form, look for the custom field name under the Data Fields menus to insert the placeholder. The system automatically pulls the information from your Tenant, Owner, or Property Custom Fields data to populate the form when it is created! Thank you Michelle! Great feature! Thank-you for this great feature! We have tenants that give us renters insurance and would like to keep track of when there renters insurance expires. Is there away way we can set up reminders or alerts? 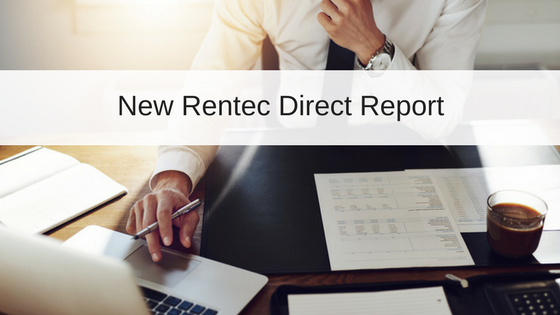 If you have additional questions, the Rentec Success Team would be happy to walk you through the steps, just shoot them an email at success@rentecdirect.com.